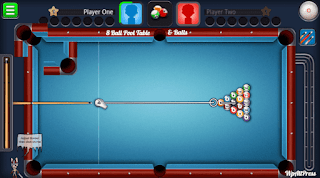 8 Ball Pool Download APK For Android. 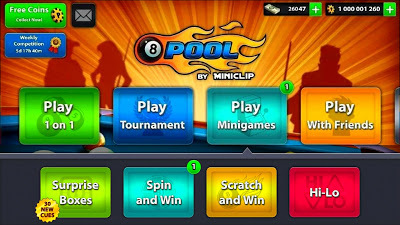 - Free Download APK - Latest Updates Of Android Apps & Games 8 Ball Pool Download APK For Android. 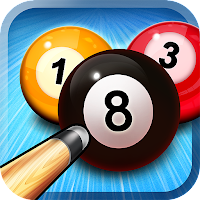  Home › 8 Ball Pool Download APK For Android. › Games › 8 Ball Pool Download APK For Android.  8 Ball Pool Download APK For Android. 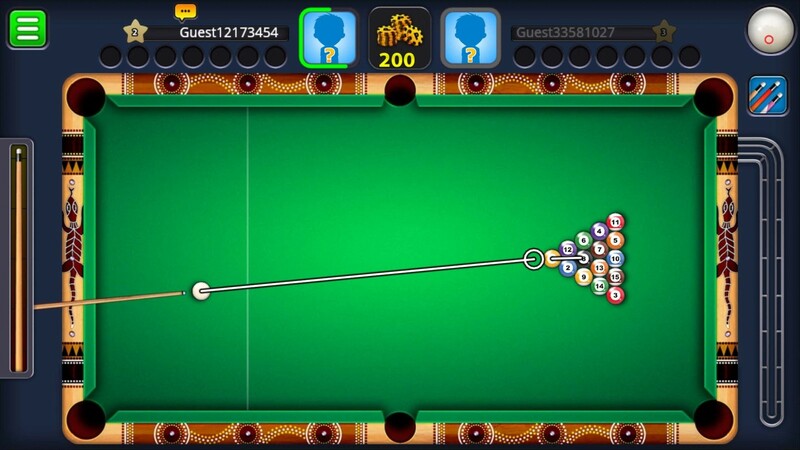 8 ball pool is the world biggest online pool game play around all over the world. Round about 20 million peoples download this game and millions people play regular. 8 ball pool game start's level 1 and go up when u win games and your level goes up. 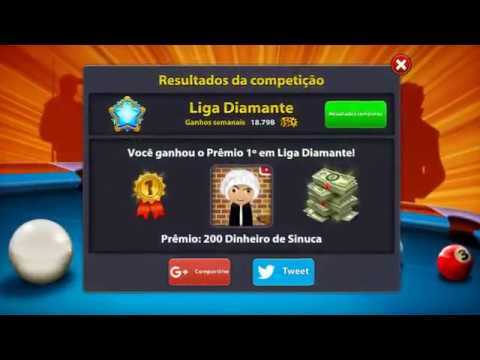 You can play 8 ball pool offline also if you start practice or you have no internet connection.But when you play online you can bet of any amount which is present in a game and start game your challenge automatically send all the online user's around all over the world.And someone can accept your challenge and your game starts. 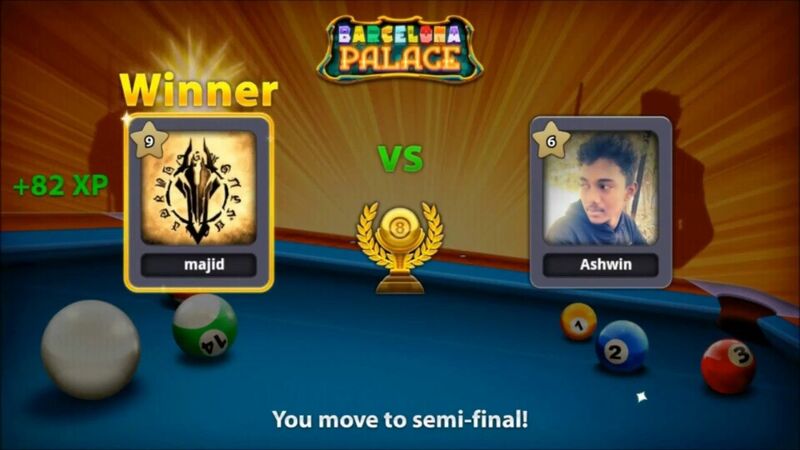 In 8 ball pool game their are a lot of challenges and different tables which is denoted by different name. Tables are open in sequence wise when you reach higher level tables unlock automatically. 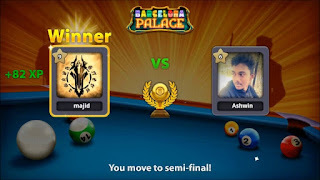 In 8 ball pool 9 ball table is also present which is most interesting for user's.And its easy to play or win game to increase your level and your total earning. How To Play 8 Ball. 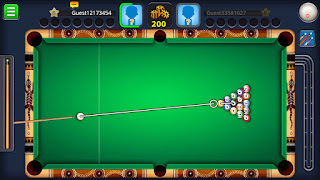 If you play any table of 8 ball game and when game start and if turn is your's to break the balls then break it and if luckily any number of ball is in pocket then again your's turn, if the ball in pocket is solid then its your choice to select again solid ball and pocket it or choice other balls. At the end if you done all yours balls in pocket then now 8 ball turn to put in pocket if you done to pocket a ball then you win a game. How To Play 9 Ball. 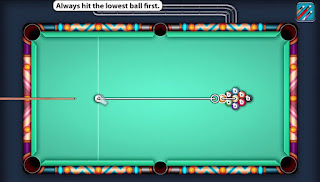 If you play any table of 9 ball game and when game start and if turn is your's to break the balls then break it lowest number of ball that is 1 and when you hit a ball and luckily any number of ball is in pocket then again your's turn.In this game you just try to put 9 ball in a pocket directly or touch any other ball. But you can hit lowest number of ball present in a table. If you hit lowest number of ball and it touch to 9 ball and 9 ball is in pocket then you win a game. 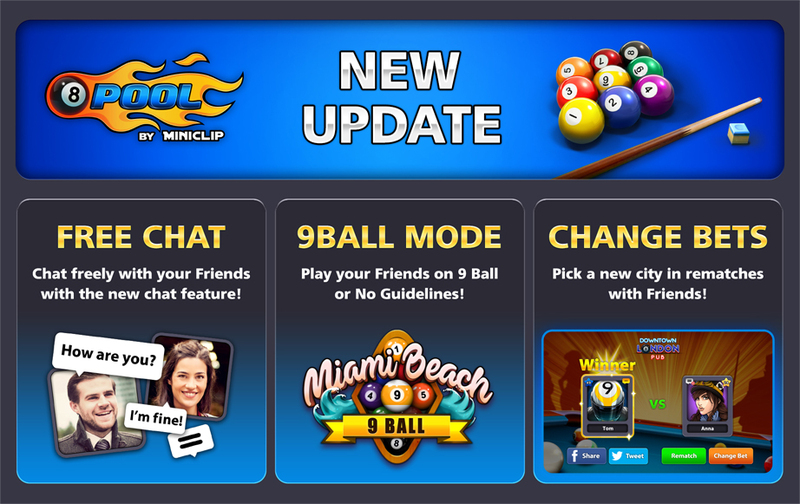 Their are a lot of new features in 8 ball pool. You can choose your best table. 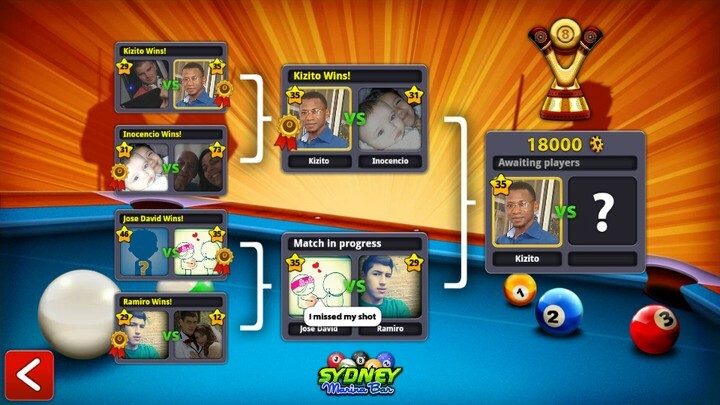 You can choose your any type of game in 8 ball pool. You can choose your favorite cue to play game if you unlock the cue. You play in tournament with 8 members including you also. You challenge your friend in any 8 ball or 9 ball table. You can challenge your friend of friend also. You can beat your friends in weekly winnings and get price. Win games and collect new rings. You can chat your opposition member with the help of available chat. 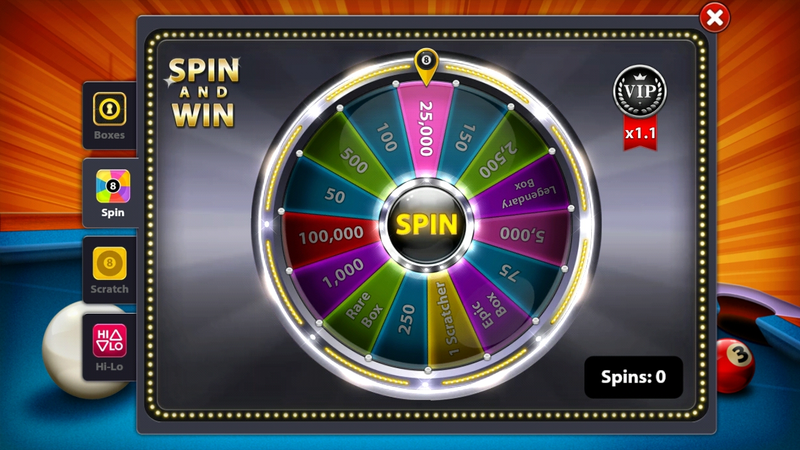 You get daily spin as a get. Click Here To Download APK File Of 8 Ball Pool For Android.